• What to do with a "unicorn"
If you're planning on using the stock market as you navigate your life goals, you need to understand how the market works. 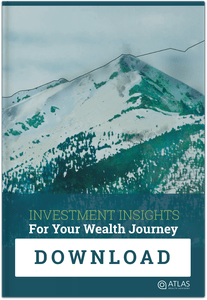 Download Investment Insights for Your Wealth Journey Now! Investment Advisory services offered through Atlas Wealth Advisors, LLC.